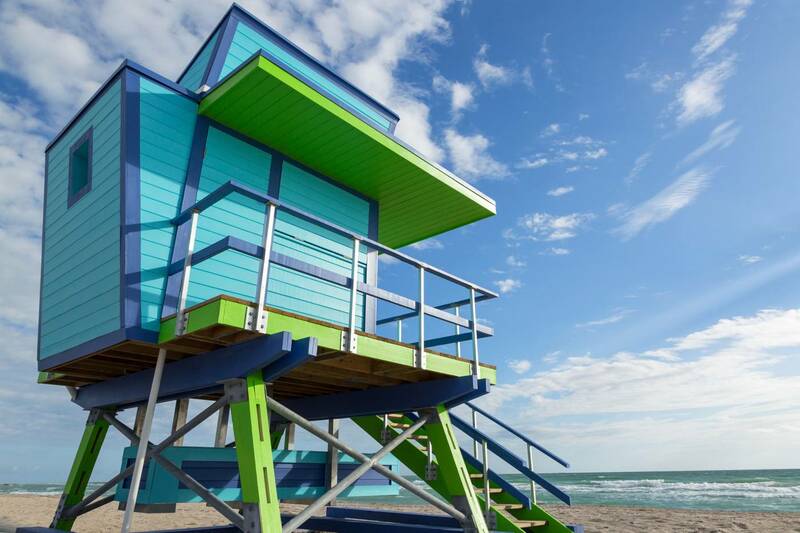 Here’s your chance to play in your own backyard and explore the best that Miami Beach has to offer. 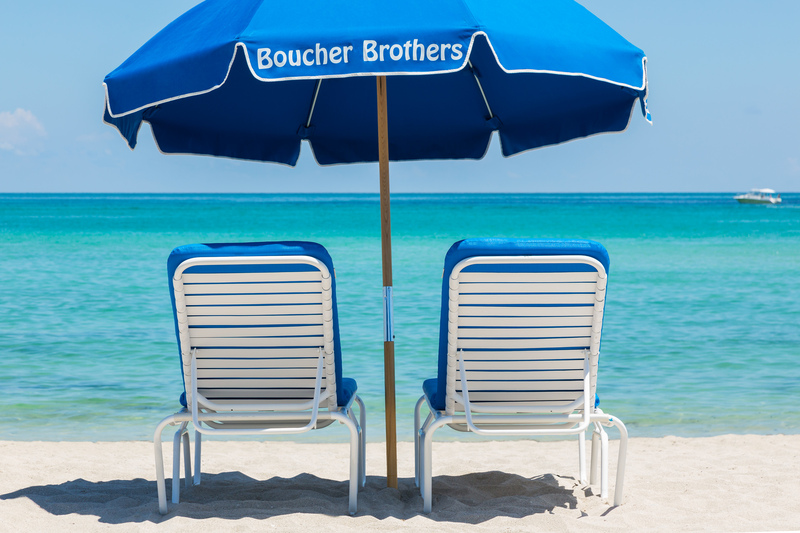 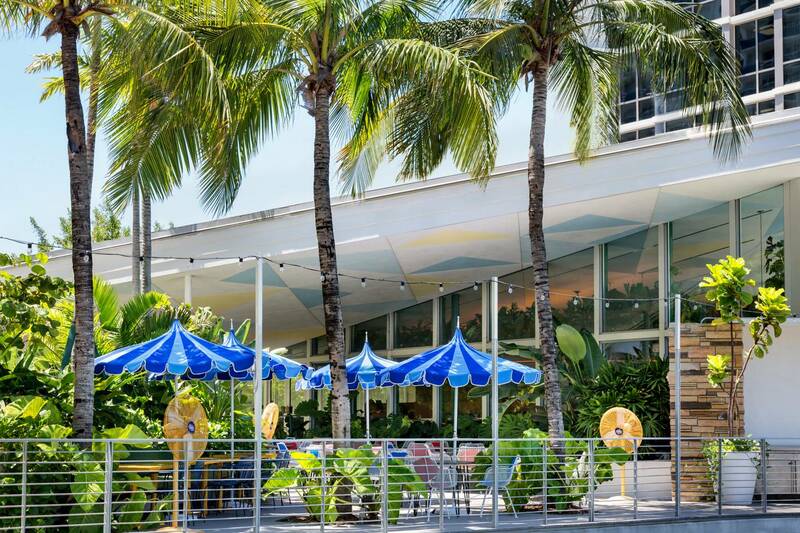 Our hotel is only a few minutes from South Beach, Lincoln Road, Aventura and much more. 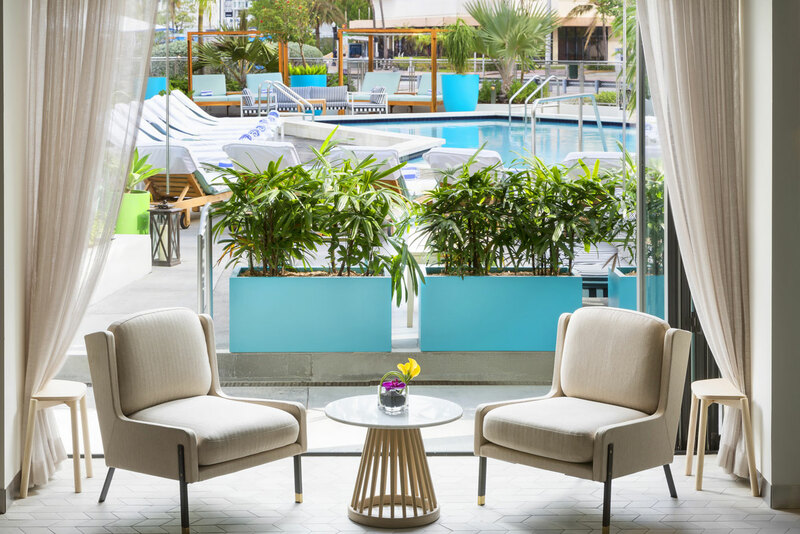 Enjoy a weekday or weekend getaway to the beach; The Gates Hotel South Beach is located across the street from the Atlantic Ocean, where guests will enjoy all of the amenities of this newly built upscale hotel.